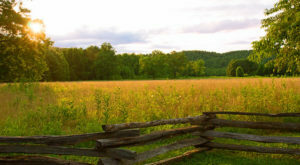 If there’s one thing that’s true about Tennesseans, it’s that we all love the state we live in. 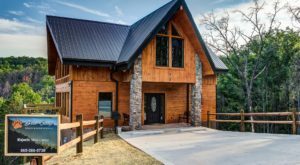 There’s nothing like the mountains of East Tennessee or the bluffs overlooking the Mississippi River in the West. 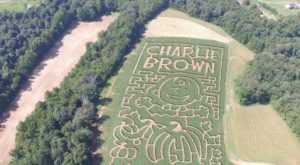 It’s never to early for the kiddos out there to learn that love as well, and these spots around the state are just perfect to inspire wonder, discovery, and imagination. 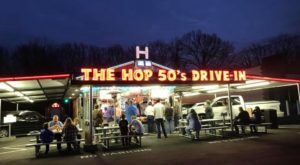 How many of these spots have you and your family visited? 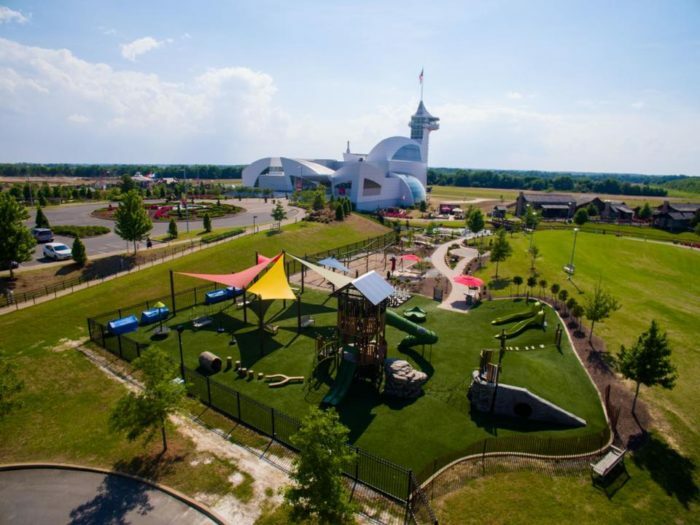 The Discovery Park of America is located about two hours north of Memphis in Union City and is a truly amazing experience. 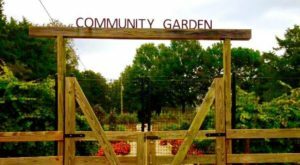 Their 50-acre park is home to playgrounds, gardens, and tons of interactive exhibits ranging from dinosaur fossils to local natural history. There's a reason that this national park is the most visited in the country. 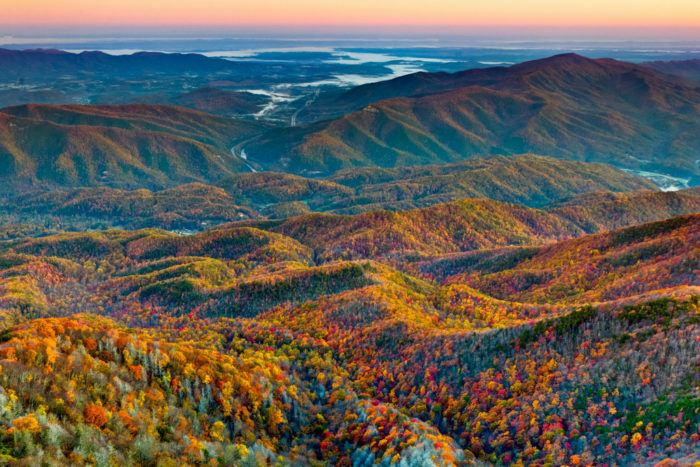 Take the kids to Gatlinburg or Clingmans Dome for stunning views that they'll never forget. Lookout Mountain in Chattanooga really does have it all. 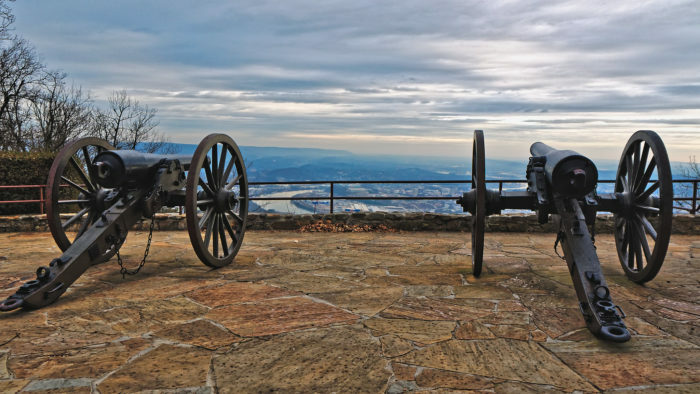 Take the Incline Railway up the mountain to check out Point Park, Ruby Falls, and Rock City -- more than enough to keep the kids busy and in a constant state of wonder. 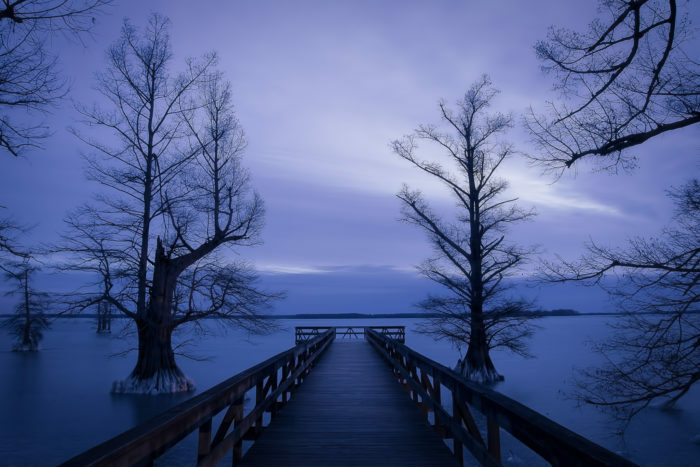 Reelfoot Lake is the state's only naturally-formed lake, though it was actually formed by an earthquake causing the Mississippi to back up and change course. 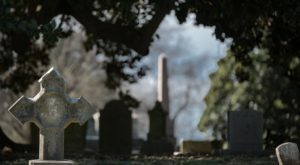 The kids will love the eerie shorelines full of spooky trees in the standing water. Chattanooga is full of surprises, and the Tennessee Aquarium is no exception. 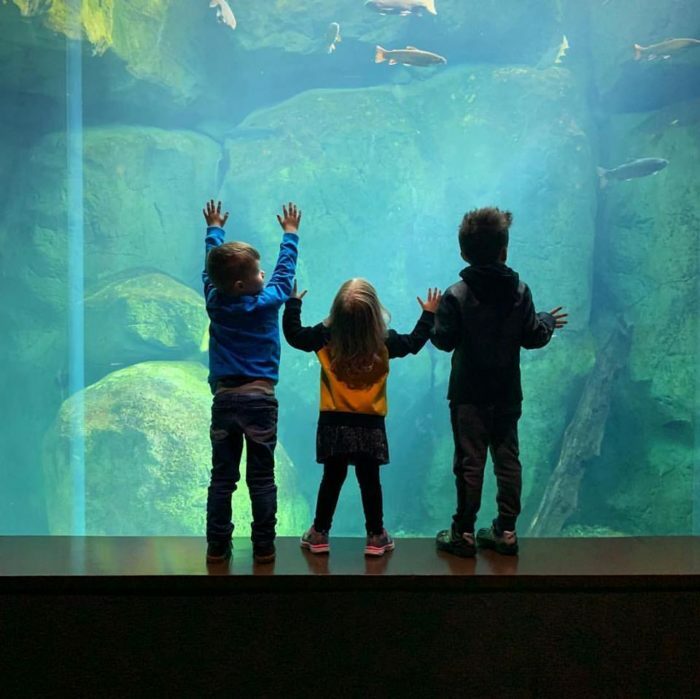 Often lauded as one of the best in the world, this aquarium is full of unique animals and experiences designed just for kids. 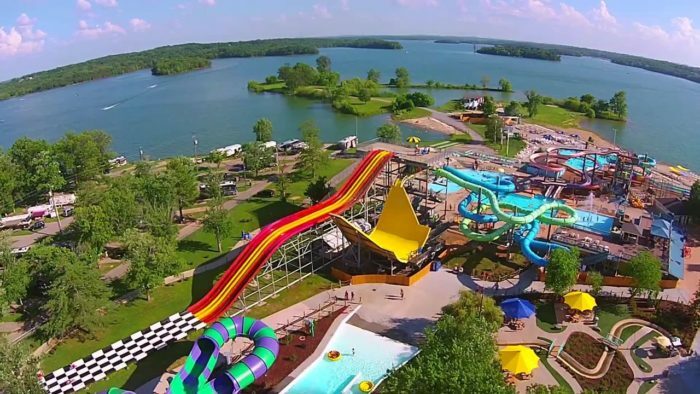 Nashville's premier water park, Nashville Shores sits right on the shores of Percy Priest Lake and is the perfect spot to take the kiddos on a hot summer day. If you want to make a weekend out of it, the park has a campground right next door that includes cabins on the lakefront. 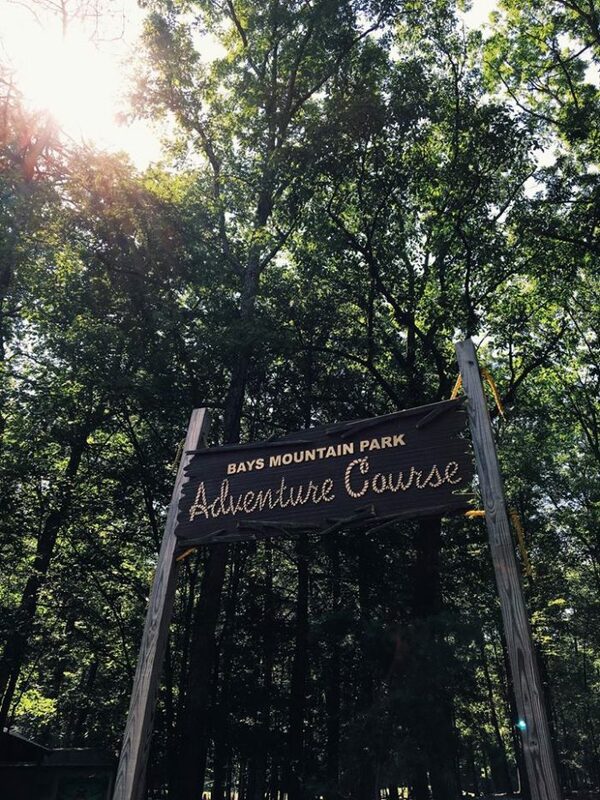 Located about an hour and a half East of Knoxville in Kingsport, Bays Mountain is a true Tennessee hidden gem. Their planetarium is a popular spot for families, but their adventure park complete with ropes courses and zip lines is the real winner. 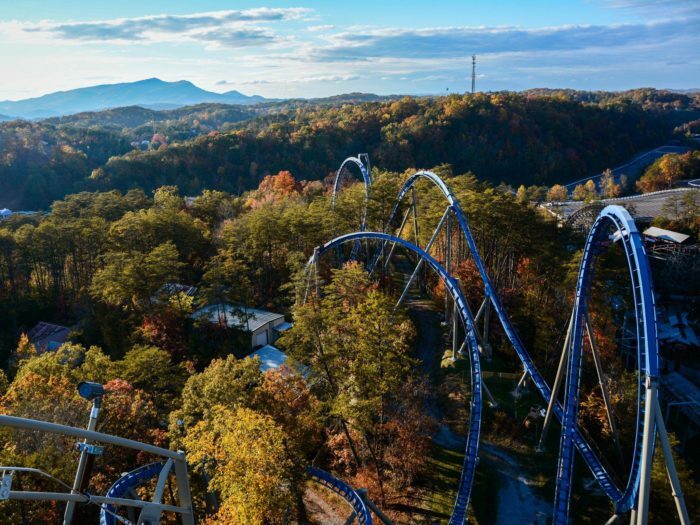 Tennessee's favorite amusement park, Dollywood keeps getting better and better every year. 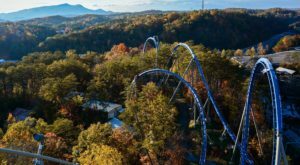 From gut-wrenching roller coasters to shows the whole family will love, Dollywood is the perfect East Tennessee family destination. Adventure Science Center in Nashville offers tons of interactive exhiits designed to get kids thinking about and interested in science. 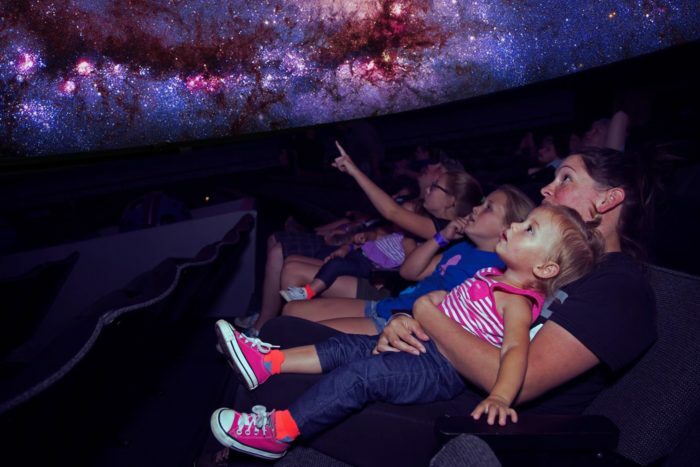 Their planetarium is especially popular for their laser shows and stunning displays of the universe. 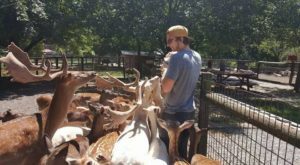 If your kids are animal lovers, then the Memphis Zoo is the spot you need to head to. 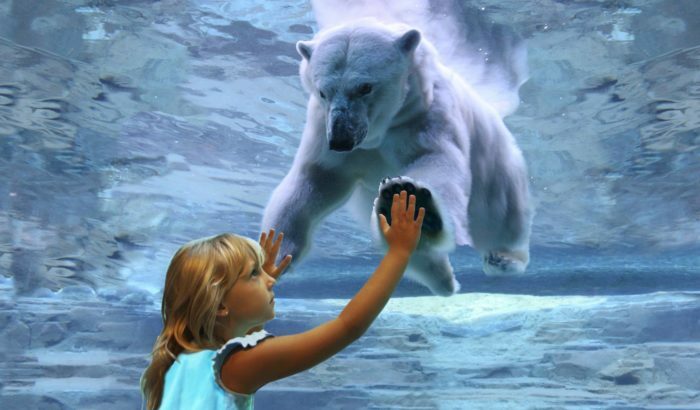 They can come face to face with a polar bear, watch otters play, or wonder at the zoo's bamboo-loving pandas, Ya Ya and Le Le. If you’re looking for a romantic spot for just mom and dad, check out this incredible old train depot in Nashville that is now a restaurant and hotel.